Whoa! Long time no see, dear blog. That sounded like a diary entry. Sorry, I’m really out of practice. It has seriously been a long time since I’ve done an actual blog post, ya dig? OMG! I can’t stop myself. 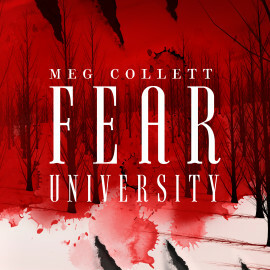 Three New Releases from Meg Collett! Cover Reveals, More Pre-Orders, and FREE ARC FOR ALL! Days of New Cover Reveal, Pre-order Links, & GIVEAWAY! Cover Preview of Days of New series! “Fakers” is on Kindle Unlimited!